The Man Who Wasn’t There (2015) explores the mechanisms that form our fundamental sense of self, and shows what happens when things go awry. 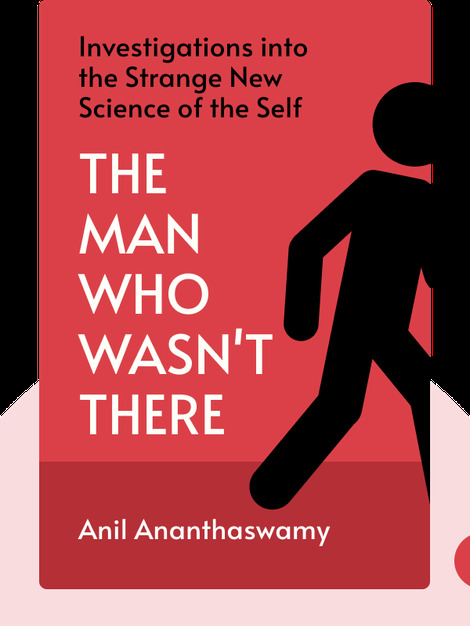 By examining the surprising effects of disorders like schizophrenia, depersonalization and autism, the book shows just how flimsy the human sense of self can be. 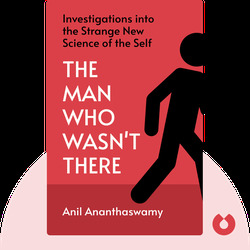 Anil Ananthaswamy is a science writer and author of the highly acclaimed book The Edge of Physics. He is also a consultant for New Scientist in London, where he once worked as deputy news editor.